CRA’s high quality, low maintenance aluminum handrails and fences are built with style and safety in mind. 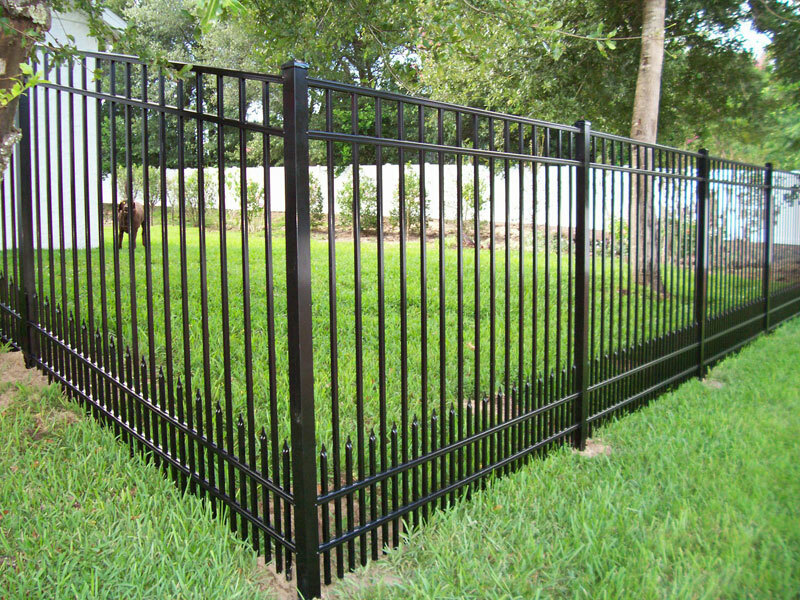 They are designed to attractively provide maximum protection and safety for almost any purpose. 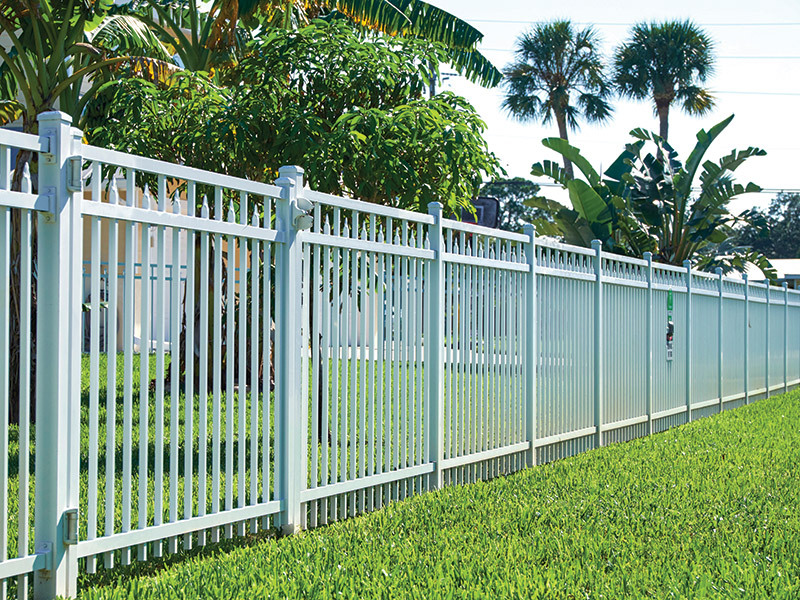 Our fencing comes a variety styles, colors and heights. 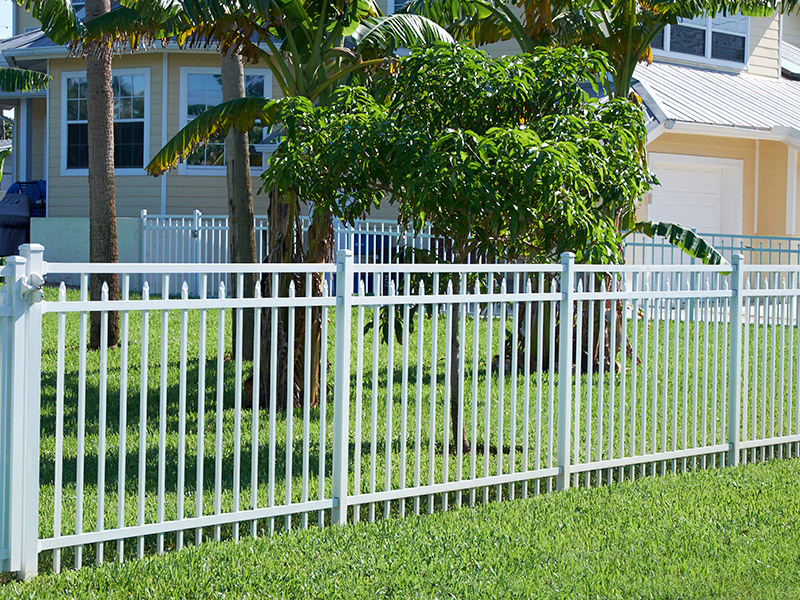 Each type of aluminum fencing is designed to provide years of maintenance-free beauty and protection to areas you wish to protect most. 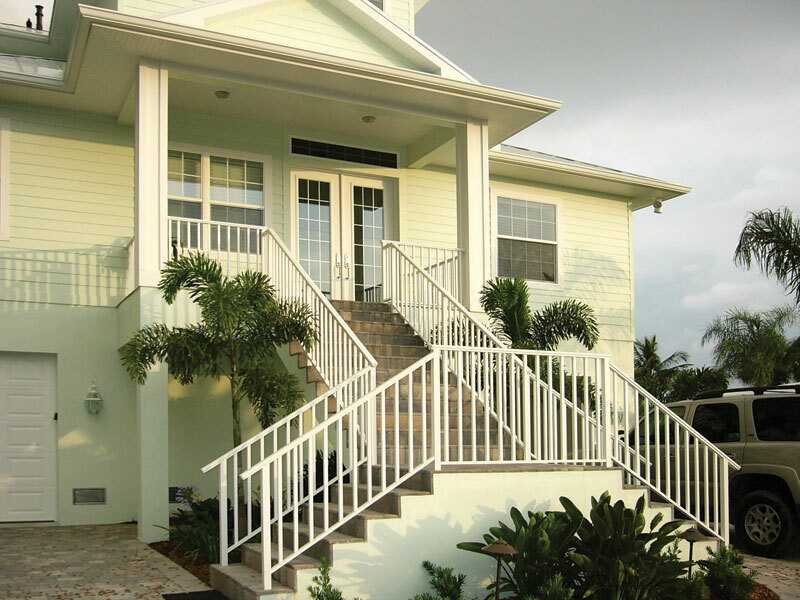 Aluminum handrails are engineered to provide interior and exterior protection on balconies, porches, landings, stairways, and more. 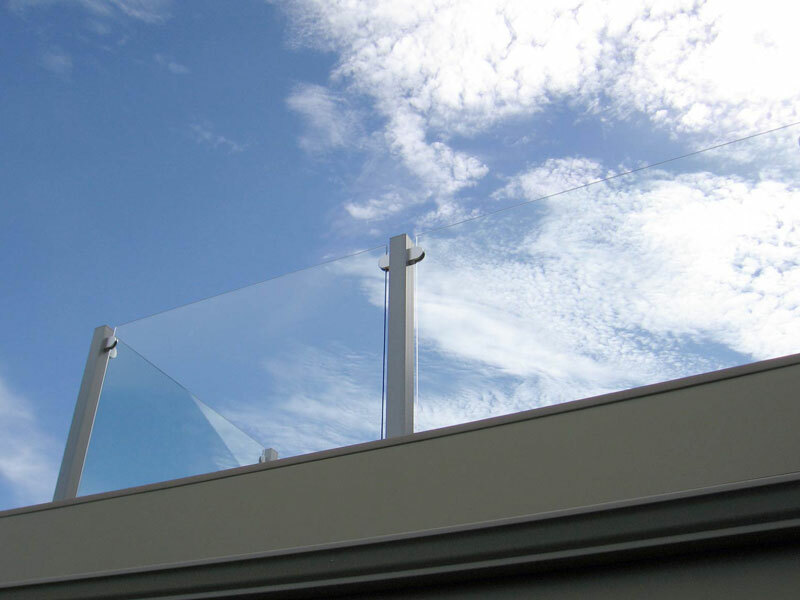 Like our fencing, our handrails come in many styles for any part of your home including wire fill and even glass panels for a sleek modern look. 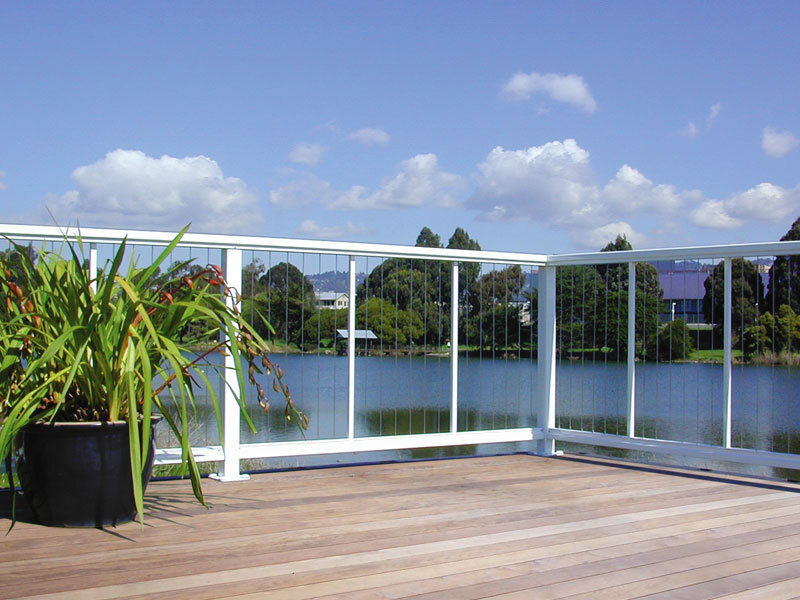 CRA can even custom manufacture a fence or handrail to your designer or architect’s specification for seamless integration into your surroundings. 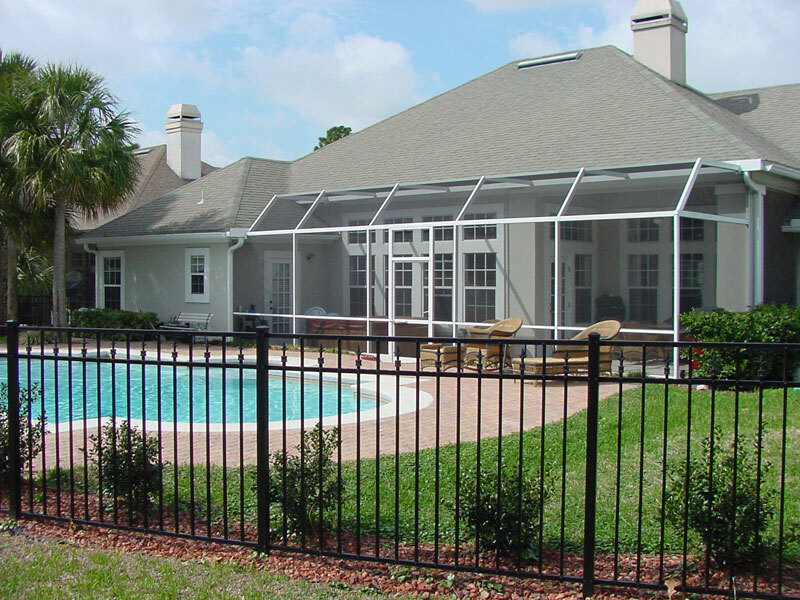 For over 25 years Commercial Residential Aluminum has been fabricating and installing railing, handrail and fencing to both commercial and residential clients throughout Florida’s Gulf Coast. 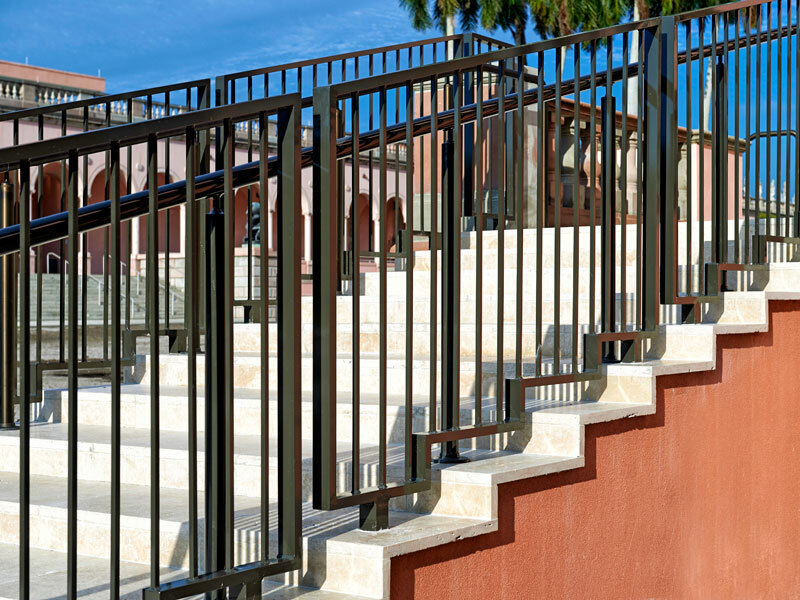 Many of Florida noteworthy schools, airports, stadiums, museums and municipalities have trusted CRA to provide safe and reliable railing, handrail and fencing in tough environments and high traffic areas. 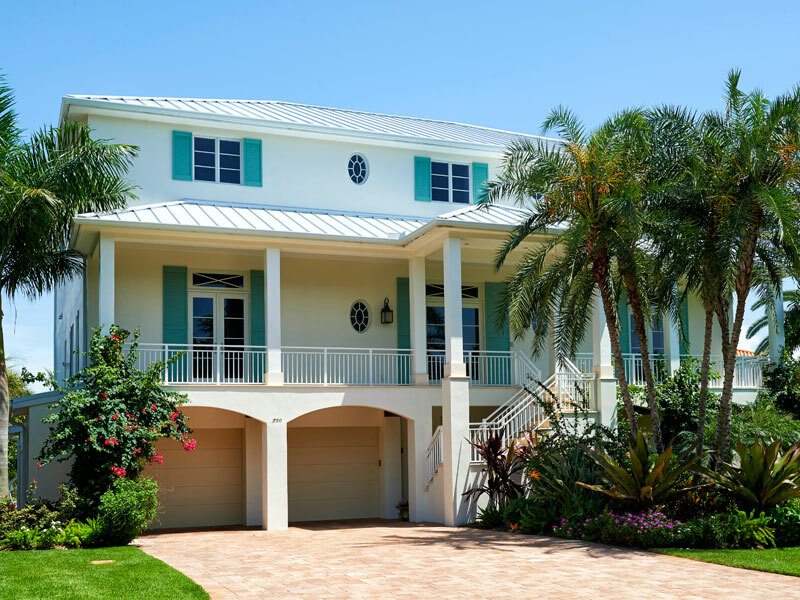 Why should your home be any different? 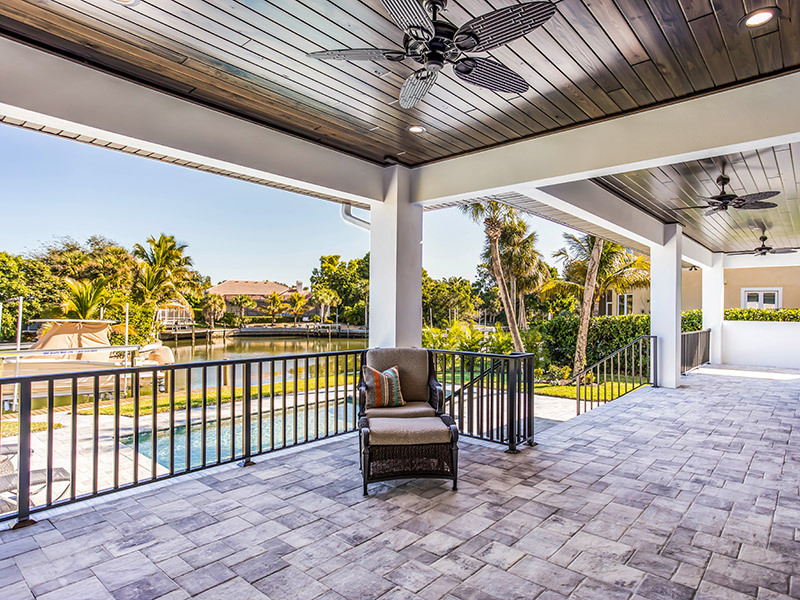 Trust the experts to recommend, build and install what’s right for your project on time and on budget. Long lasting beauty and premium protection doesn’t have to come at a premium price. 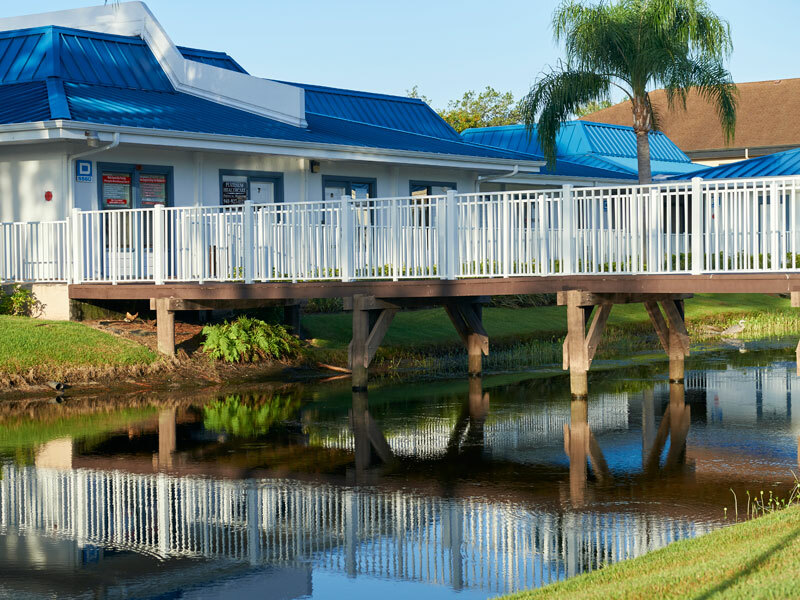 For more information or to schedule an appointment in Sarasota, Venice, Englewood, North Port, Port Charlotte, Punta Gorda, Cape Coral, Fort Myers, Naples, Tampa, Riverview, Bradenton, and all surrounding areas, contact Commercial Residential Aluminum today. 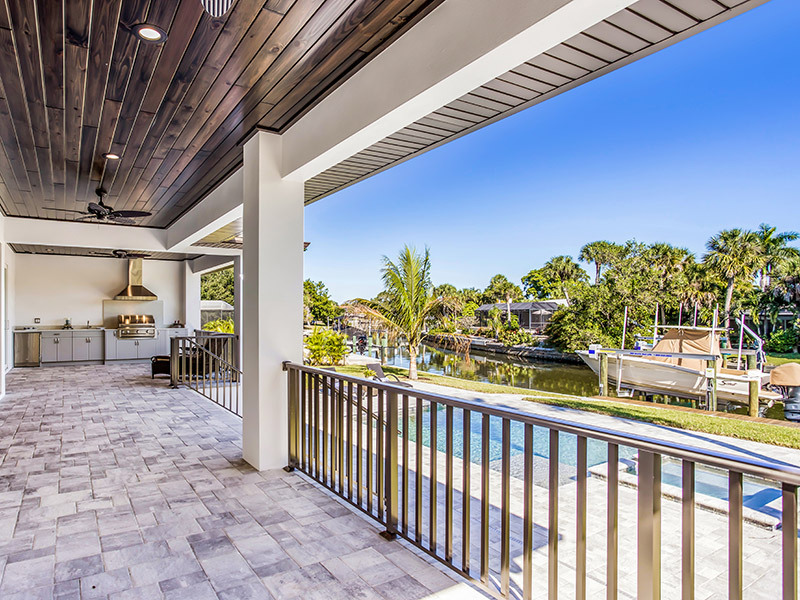 Commercial Residential Aluminum builds and installs front entries and screened lanai enclosures in greater Sarasota and throughout Florida’s Gulf Coast from Tampa to Naples. 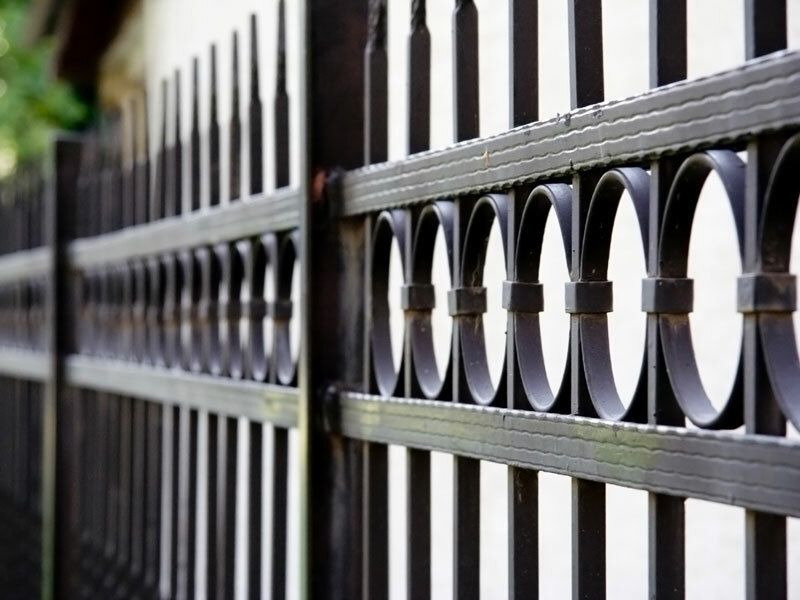 Having home security while enjoying the benefits of more cross ventilation is surprisingly affordable. We take care of everything so all you have to do is enjoy. Call the professionals at CRA today to for a Quick Quote today!